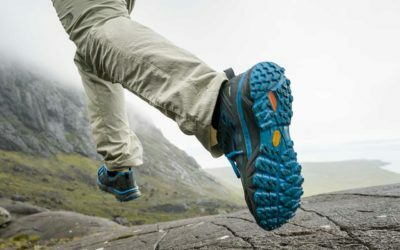 Dressing appropriately for the weather and your outdoor activities can be problematic thanks to misleading weather reports and cheeky weather systems; do you dress for the 15-20mm of rain that is being forecasted or do you let your optimism take over and bring out the shorts and sun hat? As I’m sure most everyone’s ma and pa always told them before scampering out of the house, “Take your coat! It’s better to be too hot than too cold…” they couldn’t be more right! These wise words are the idea behind how to layer properly; dress for the worst and adapt as you go. Why Do We Dress in Layers? As the saying goes, “it’s better to be too hot than too cold”. Regulating your body temperature back to a comfortable temperature is often easier done from hot to cold (weather and environmentally dependent obviously). 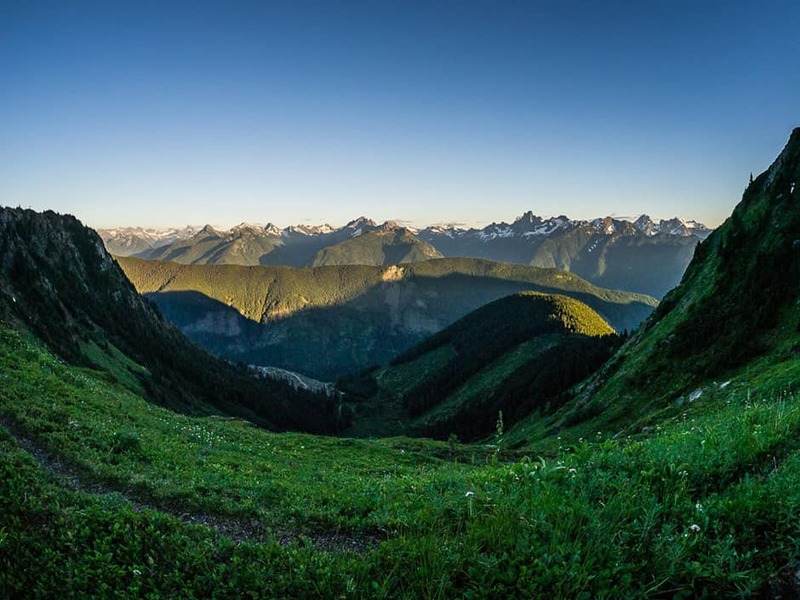 When you’re too warm while out wandering through mountain meadows or shredding some wicked singletrack on your bike, you can easily adjust your body temperature by removing a layer. The idea of layering is to be regularly removing and adding layers during activities outside in order to keep your body temperature balanced. A balanced body temperature will keep you comfortable and ensure you can focus on what really matters like the next pitch in front of you. This layering system consists of three main layers – base layer, mid-layer and outer/shell layer. Each layer has its own function and will contribute to a comfortable, balanced body temperature for the duration of your activity. The first layer is known as the base layer which is the layer that is next to your skin. The main function of a base layer is to wick perspiration away from your skin and then dry quickly so you do not catch a chill. 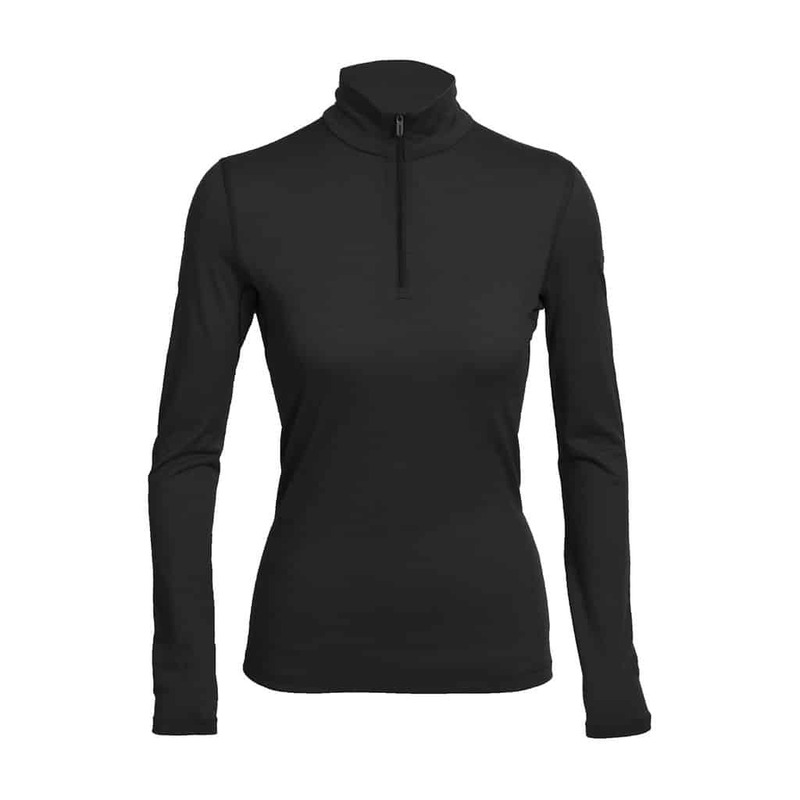 In colder, winter weather, you want to ensure your base layer is tight to your skin so it is able to perform its moisture wicking duties, otherwise, the moisture will remain on your skin until it evaporates leaving you vulnerable to catch a chill. 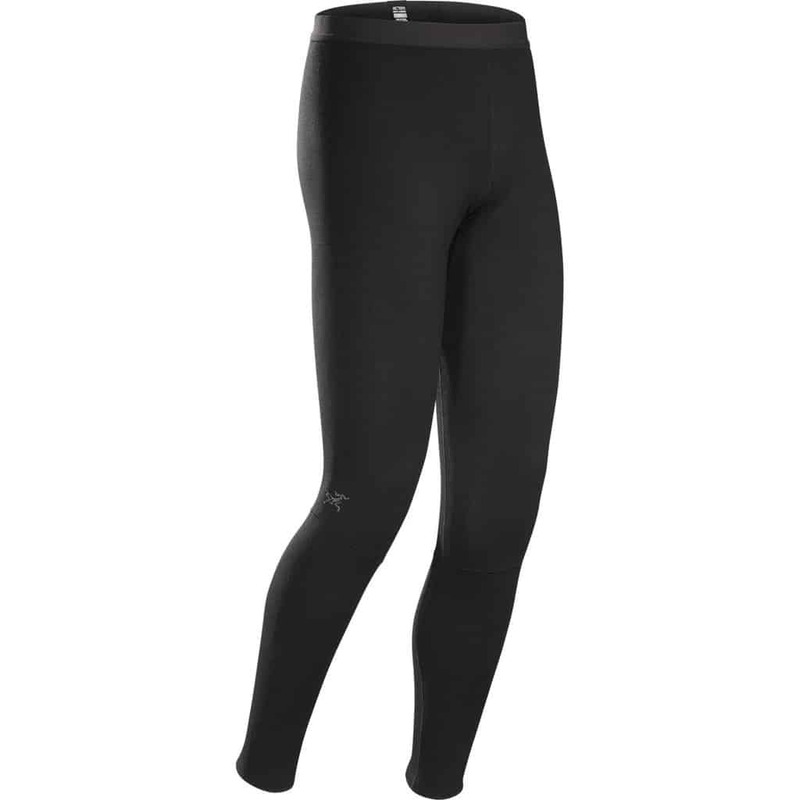 Ideally, you want a base layer that is made of an absorbing fabric such as wool or synthetic fabrics like polyester. These fabrics will remove the sweat from your body and absorb it leaving your skin dry. Merino wool is ideal for outdoor activities due to its odour managing and heat regulating properties; it keeps you cool when it’s hot and warm when it’s cold. 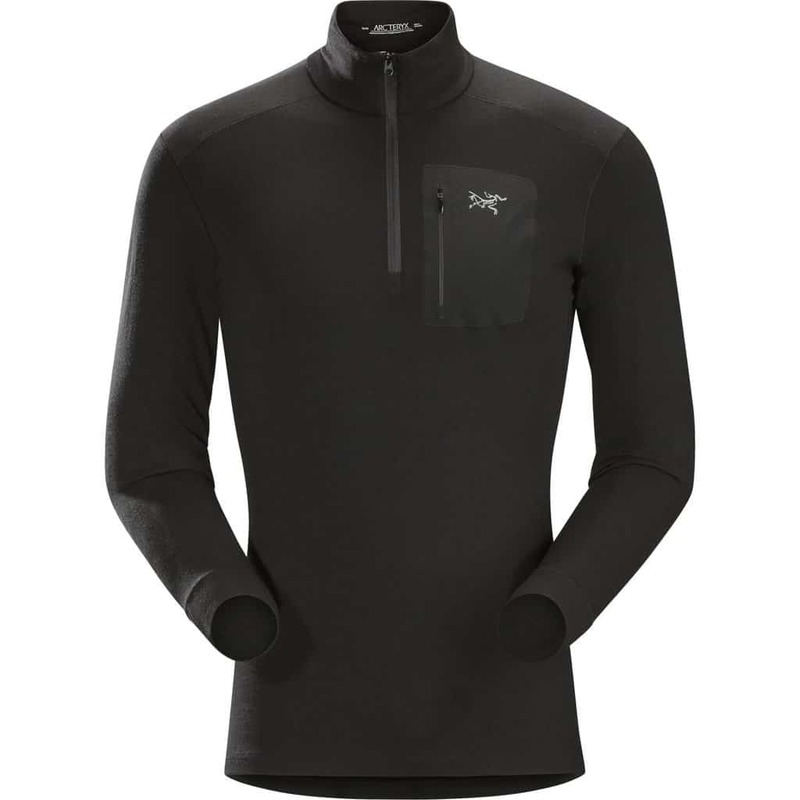 If you are heading out on a multi-day expedition and plan to wear the same base layer for multiple days back-to-back, you will want to opt for a base layer with some sort of wool blends. Wool products will keep your adventure morale high and the adventure stink low. If you are someone with sensitive skin and no matter how hard you try, wool just doesn’t work for you, do not fret! 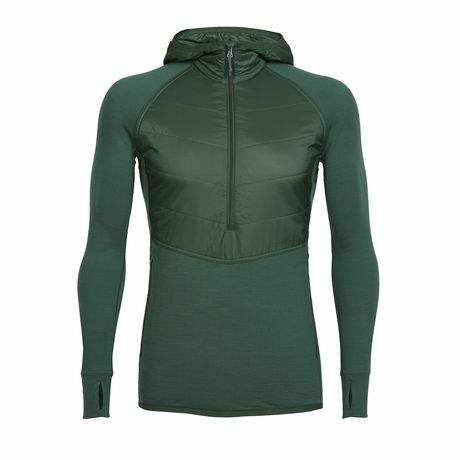 Synthetic materials such as polyester (like Polartec Power Dry) will do just as good a job wicking moisture from your body. The only down side to synthetics is that they may hold odour and may not be ideal for multi day trips. For those outdoor explorers that can’t wear wool, there are some polyester products that are designed with odour control that are worth checking out. 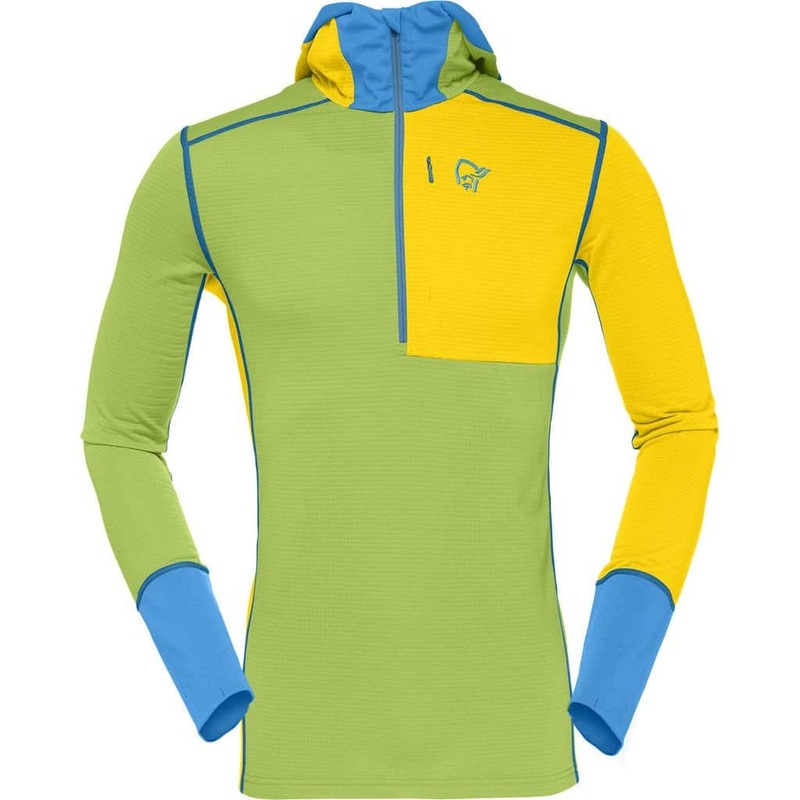 When it comes to base layers, they can be anything from sports bras and underwear to a tank top and muscle shirts for warmer weather when you’re out doing some summer hiking too long underwear tops and bottoms to tights and t-shirts for colder weather when you’re up on the hill skiing. Keep in mind, there are different weight options for winter base layers so you can tailor your base layer to your specific activity and the temperature you will be exploring in. The second layer, known as the mid layer, is your insulation layer. The main role of the mid layer is to trap your body heat keeping you warm and maintaining a comfortable body temperature. 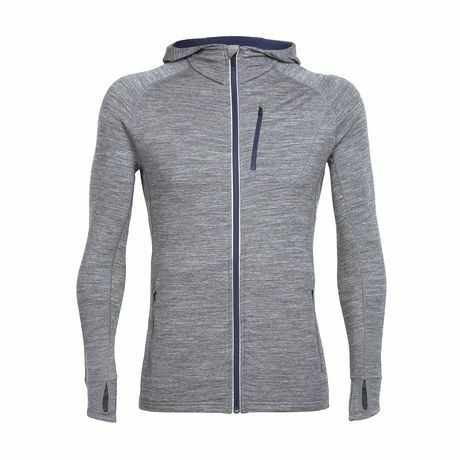 Generally, you want your mid layer to be snug but not so snug that you cannot comfortably fit a base layer underneath. A snugger fit leaves less open space for cold air to fill and enables the warm air that is trapped to circulate enough to provide warmth to your body. 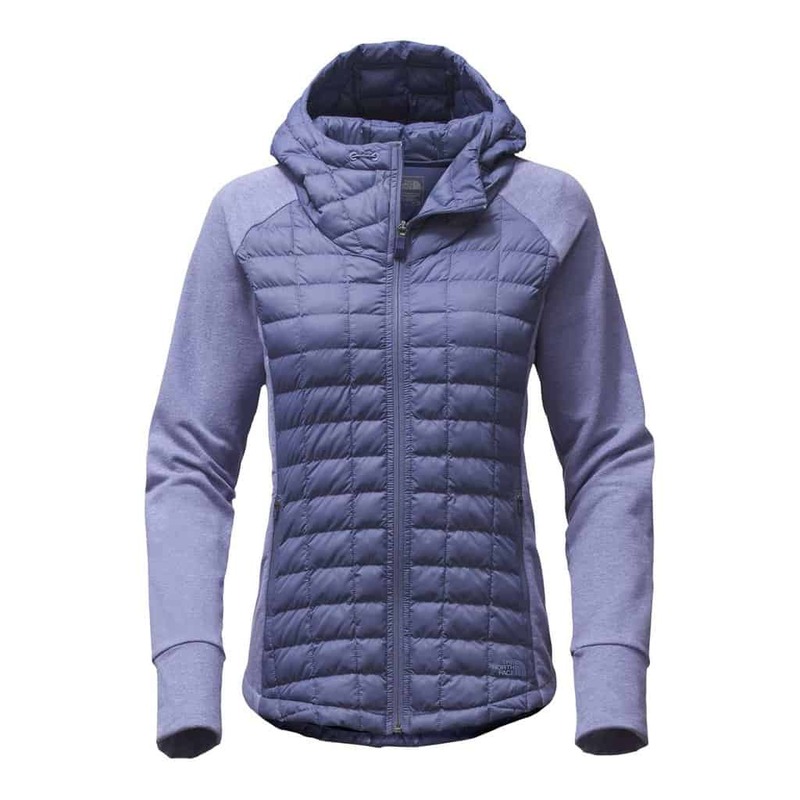 Mid layers can range anywhere from a lightweight fleece for warmer temperatures to a puffy, insulated jacket for more frigid temperatures. 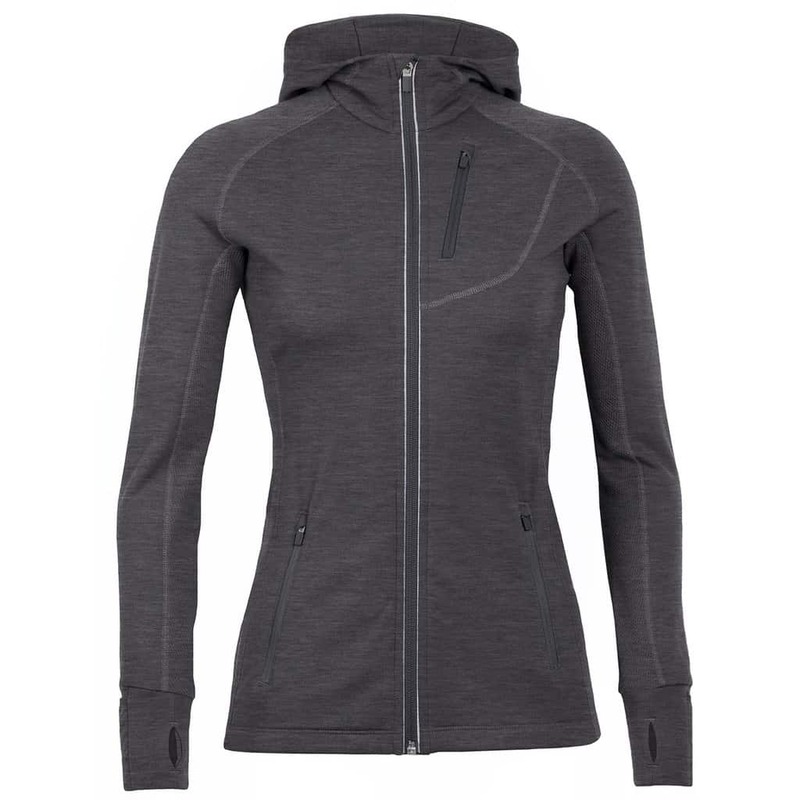 Whichever mid layer you choose may vary depending on the current weather conditions you are adventuring in. 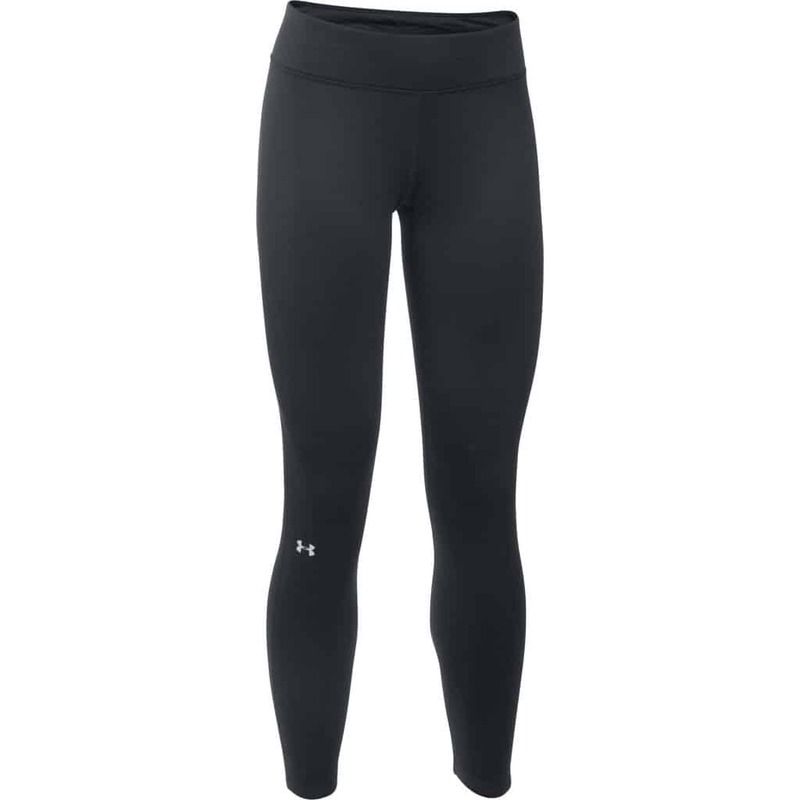 Same as with base layers, there are a variety of options when it comes to the materials that mid layers are made of. There are mid layers made from natural fibres as well as synthetics. The natural fibres will include down and wool and the synthetics will include mainly fleeces or polyester blends which include Polartec and Thinsulate. Wool and Merino wool mid layers will have the same odor-managing and heat regulating properties as the base layers. This makes them again, ideal for multi-day trips and adventures where the weather may not be optimal. Although wool does not dry too quickly, it will continue insulating even if it has gotten wet. For the warmth-to-weight ratio and compress-ability, down mid layers are great although they often do not hold up very well in the wet. Because of this, down mid layers are ideal for trips in dry, cold climates and places where they can be kept dry and insulate at their full potential. 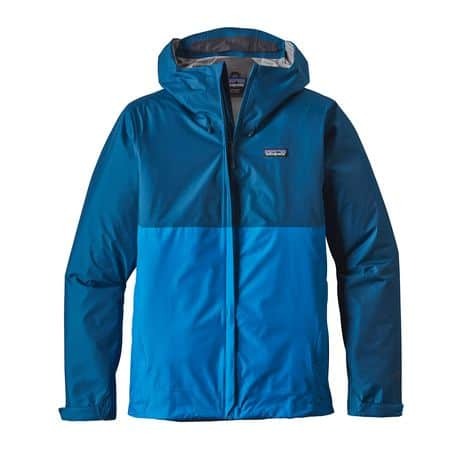 Synthetic materials like polyester or fleece have evolved into a variety of blends such as Polartec, Thinsulate, CoreLoft or PrimaLoft. These materials are lightweight, breathable and even hold up well in the wet although they will not be as compressible as down. If you’re not too fussed about the compress-ability of your mid layer, synthetics will be ideal for your adventures in wetter climates and they will dry faster than wool. 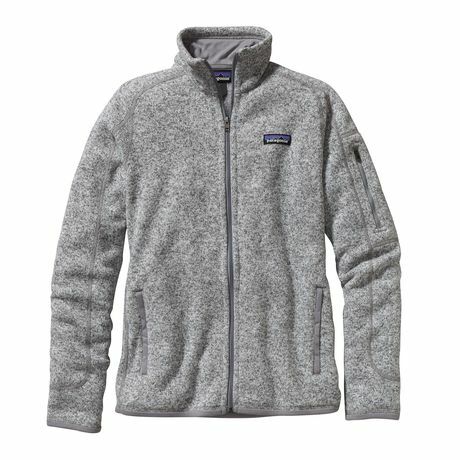 Lightweight fleece is ideal for aerobic activities or mild climates and is also optimal for high-intensity activities to prevent over heating. Midweight is ideal for moderate activity in moderate climates like going for a hike on the West Coast in the early fall. 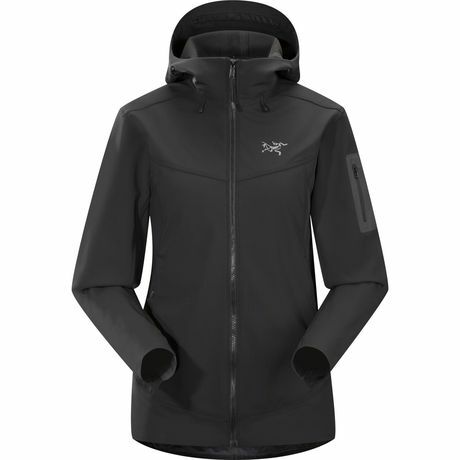 Expedition-weight is ideal for low activities like walking the dog or colder climates. 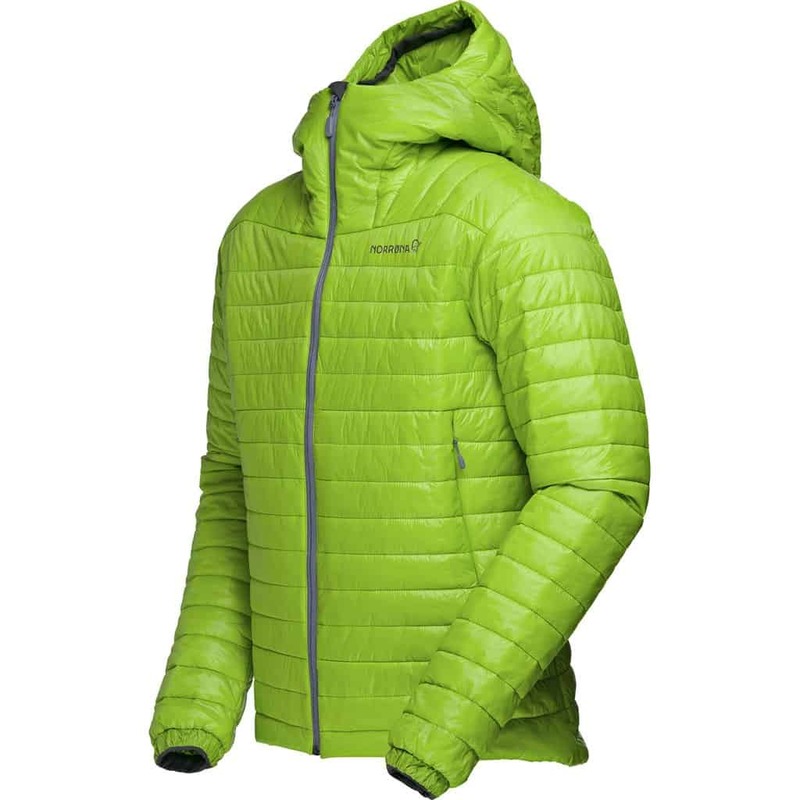 When it comes to synthetic mid layers, there are plenty to choose from and a variety of brands that carry them. 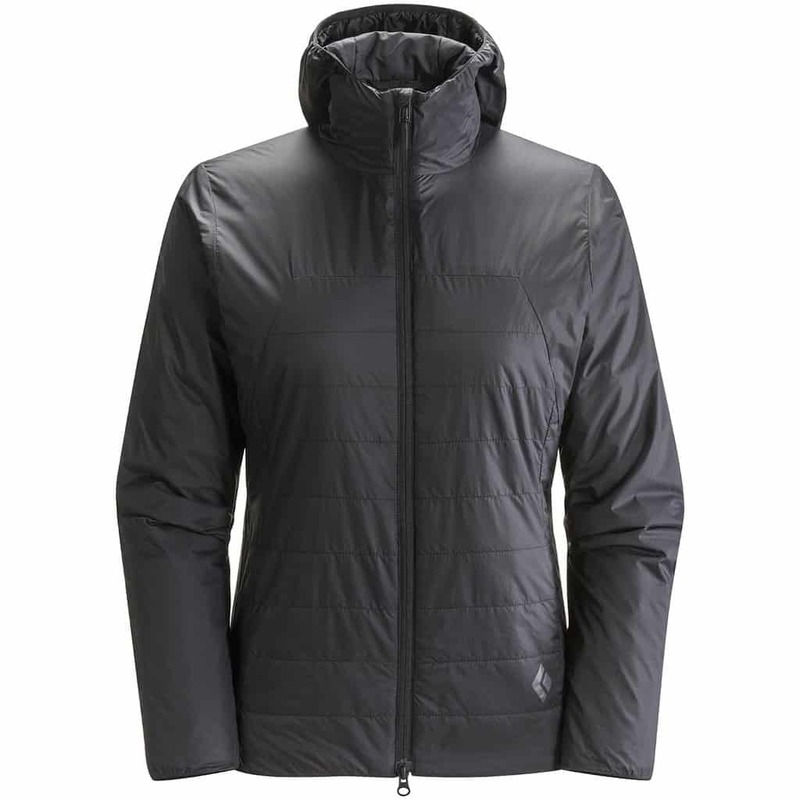 The third layer is your protection layer keeping you warm and dry and the elements out. 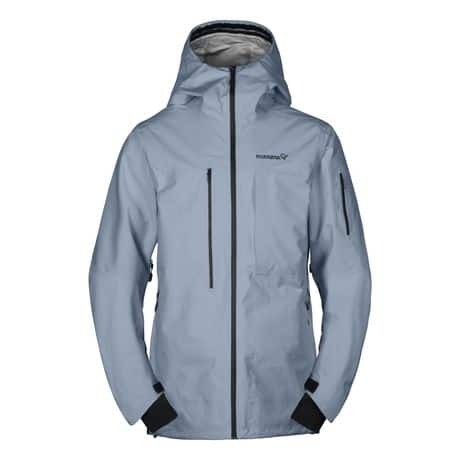 A shell/outer layer can be anything from a thin, wispy wind breaker to a durable, technical Gore-tex shell depending on your activity and the climate you are adventuring in. 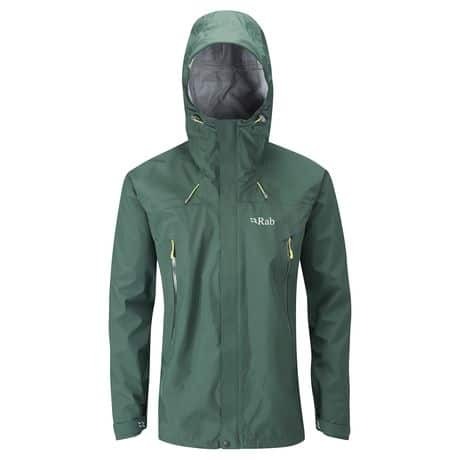 Most outer layers will be waterproof or water resistant and are quite possibly your most important layer when the weather turns while you are out in the woods. You want to ensure your outer layer has not only reliable waterproofing but also adequate ventilation. If there is no ventilation in your outer shell than your layering system will be a bust. When you sweat, the perspiration is wicked from your skin by your base layer, then evaporated from your mid layer thanks to the ventilation in your outer layer. 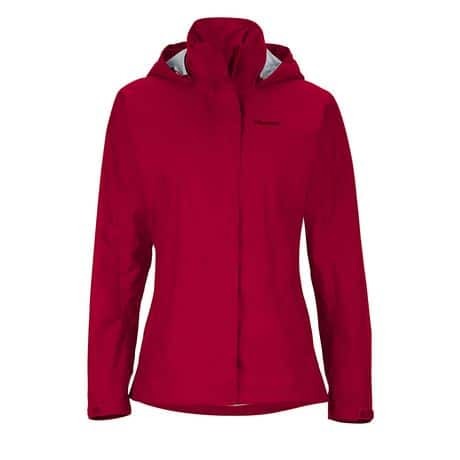 Like mid layers, there are a variety of outer shells to choose from depending on your specific activities. Whichever type you choose, you want to ensure the fit is roomy enough to fit over your layers without feeling restrictive. It’s best to try on your outer shell with a few layers so you can get a better idea of the fit and ensure it will accommodate your layers. 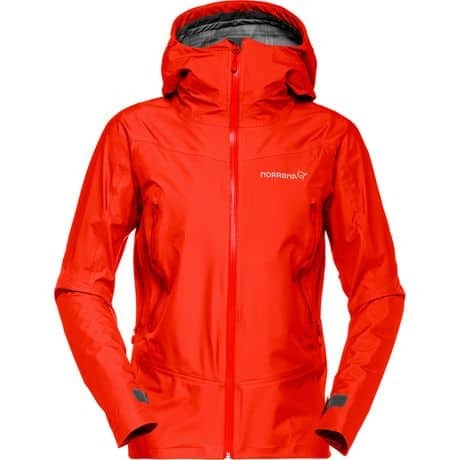 If you are layering for cool conditions and activities up in the mountains such as hiking or skiing, you will want to check out a waterproof and breathable shell. 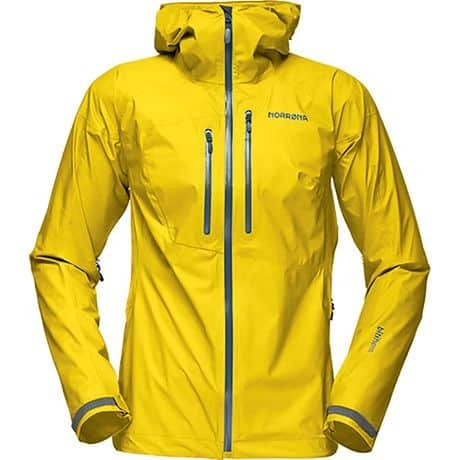 Waterproof and breathable jackets are generally a more expensive choice but offer phenomenal performance. 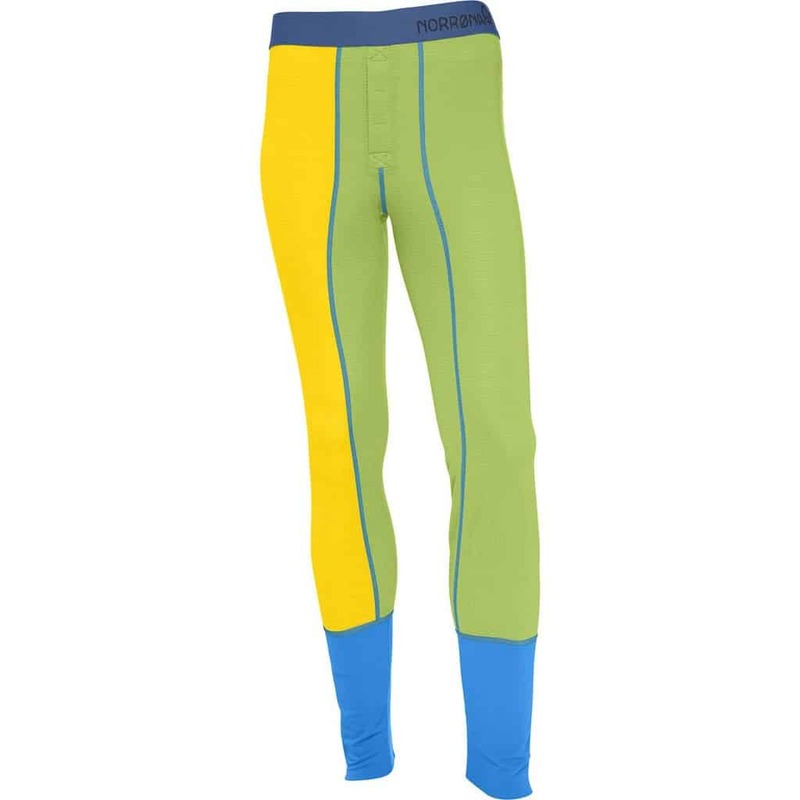 They are most often made with high-end materials such as laminated membranes like Gore-tex and eVent and are designed for wetter and colder conditions which are why they are commonly used in the winter for skiing and snowboarding or alpine excursions. If you’re looking for an outer shell for high-intensity activities where you may experience light precipitation you may be interested in a water-resistant and breathable shell. 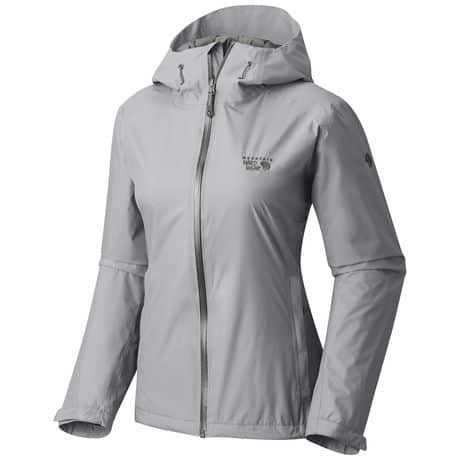 These shells are generally more reasonably priced and will hold up well when you are layering for moderate weather. 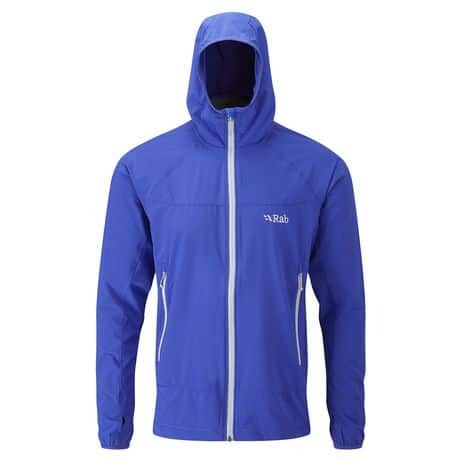 Water-resistant jackets will perform in more mellow conditions where there is only a light rain or little breeze present. 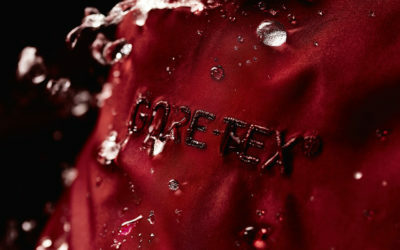 Typically water-resistant products feature durable water repellent coatings and will sometimes also include seam taping. These generally aren’t as burly against the elements as a fully waterproof garment although they will still do the trick. 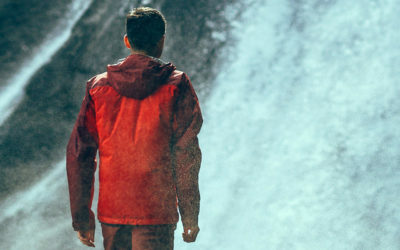 *To read more about waterproof and water-resistant jackets, check out Altitude-Sports’ guide for how to find the perfect raincoat. Soft shells are available in cold weather and mild weather options. 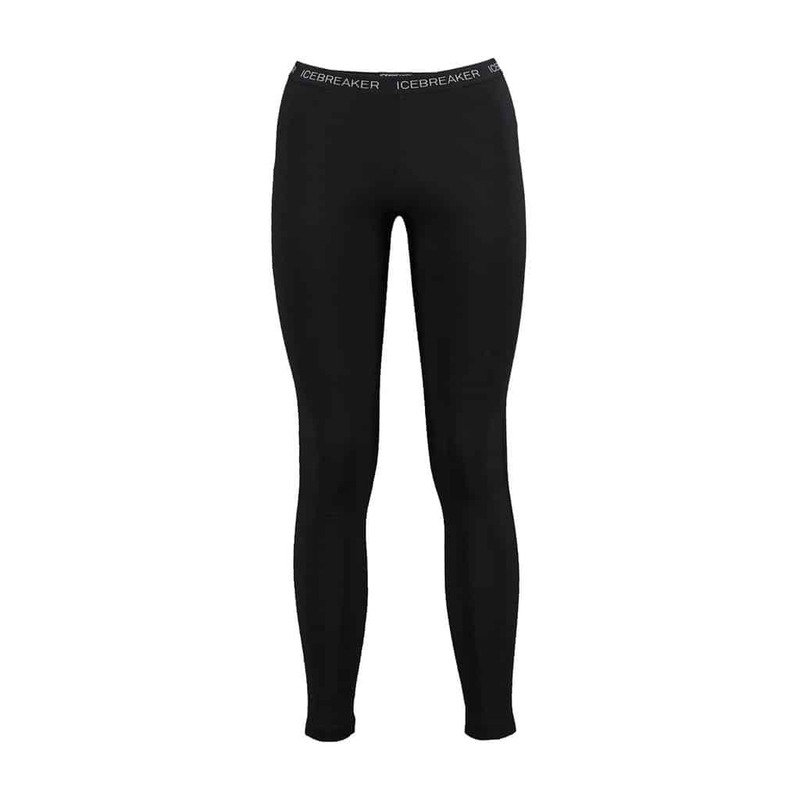 These shells focus on breath-ability and will keep you warm when there are light winds or a light rain. 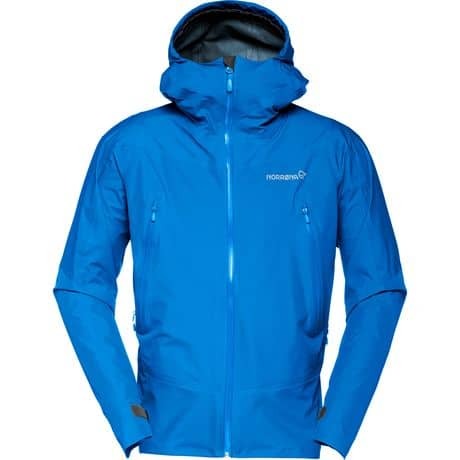 They aren’t as durable as waterproof and breathable shells but they are capable of replacing the insulation and outer shell layers with just one garment if the conditions are moderate. If you aren’t planning to venture out into any harsh conditions and are looking for a more versatile garment to eliminate layers and weight, why not browse our collection of softshells for men and women. Soft shells are generally ideal for aerobic activities like cross-country skiing or hiking because they are often more stretchy and accommodating for such movements compared to durable, waterproof shells. Insulated shells are designed for extreme weather conditions where every extra bit of warmth is necessary. They are generally slightly heavier and aren’t as versatile as separate garments so they are more suitable for activities where you will not be having to add and remove layers continuously. Having said that there are some newer models that are changing the way people think about insulated shells. 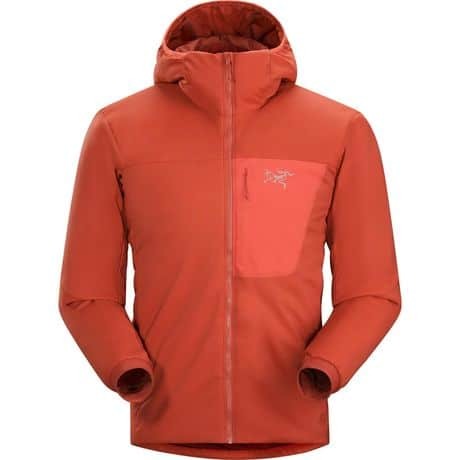 Insulated shells like the Arc’teryx Fission SL Jacket and the Norrona Roldal Gore-Tex PrimaLoft Jacket are examples of more lightweight, insulated jackets that are made to protect you from the elements while out exploring the mountains in the coldest conditions. 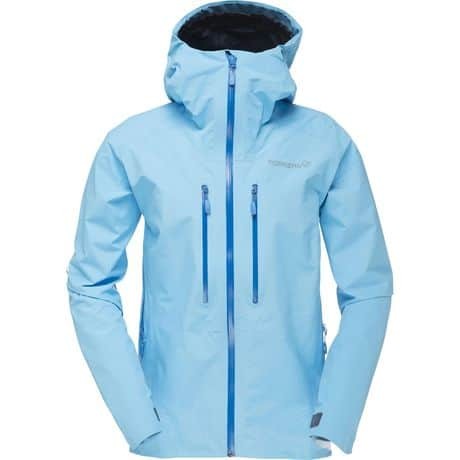 Insulated shells are generally ideal for activities such as downhill skiing where you’re riding the lift all day, hanging-out at camp or even simply keeping warm while finishing your Christmas shopping around town. Having a great day in the mountains begins with your comfort. If you start the day off cold and struggle to stay warm throughout your adventure, you’re not going to last too long. Throw on a few extra layers in the morning and maybe even stash another in your pack just in case. The weather can be unpredictable and things can go from awesome to terrible in a minute so make sure you’re ahead of the game. 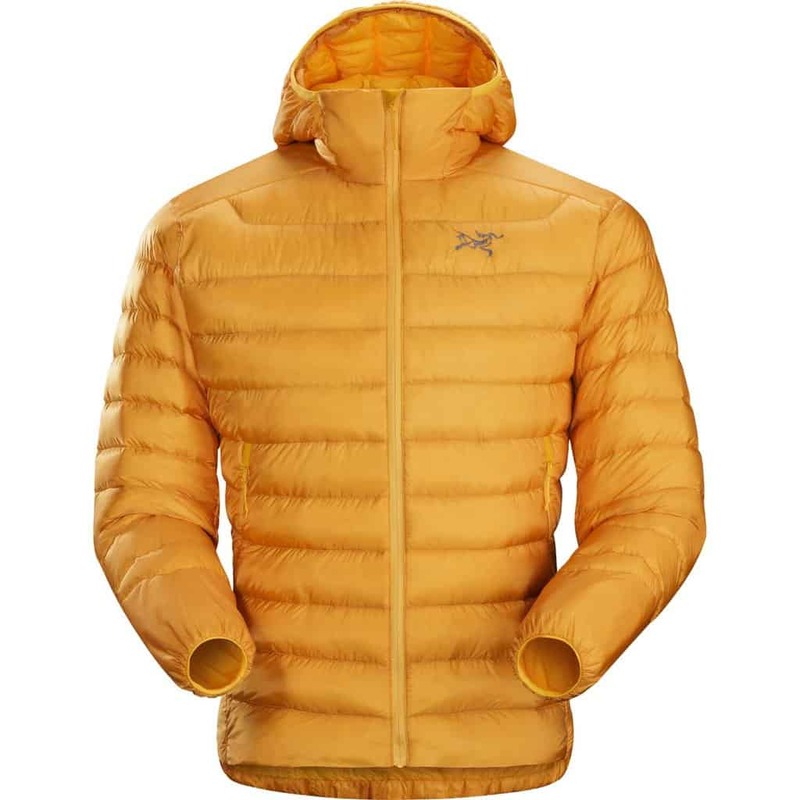 An appropriate layering technique will keep your body heat balanced throughout the duration of your activities and allow you to focus on making radical memories and making the most of your time spent outdoors.